Can Goods and Services Tax framework come to flood-wrecked Kerala's aid? 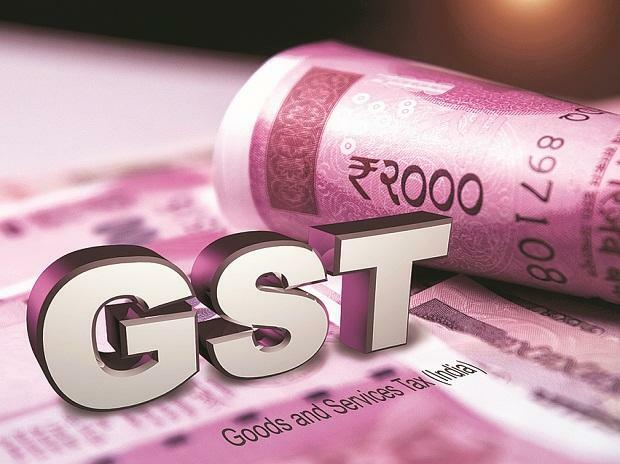 Two ministerial panels under the GST Council will meet on Sunday to decide on hiking the exemption threshold for MSMEs and feasibility of levying calamity cess under the new indirect tax regime, officials said. The six-member Group of Ministers (GoM) on MSME, headed by Minister of State for Finance Shiv Pratap Shukla, would deliberate on the problems faced by micro, small and medium enterprises (MSMEs) under GST and scope for hiking exemption threshold for such units. Currently, businesses with an annual turnover of up to Rs 20 lakh are exempt from the Goods and Services Tax (GST). The other members of the MSME GoM, which was constituted in August last year, are Bihar Deputy Chief Minister Sushil Modi, Assam Finance Minister Himanta Biswa Sarma, Delhi Deputy Chief Minister Manish Sisodia, Kerala Finance Minister Thomas Isaac and Punjab Finance Minister Manpreet Singh Badal. Another GoM, headed by Sushil Modi, on levy of calamity cess under GST too is scheduled to meet on January 6, the officials added. The Modi-led GoM had in October last year decided to seek states' views on whether a state-specific or a nationwide 'disaster tax' should be levied under the GST. The GST Council, the highest decision-making body of the new tax regime, had in September last year set up the seven-member GoM to consider a cess for Kerala flood rehabilitation. Apart from Sarma, Isaac and Badal, the other members of the calamity cess GoM include Odisha Finance and Excise Minister Sashi Bhusan Behera, Maharashtra Finance and Excise Minister Sudhir Murgantiwar and Uttarakhand Finance Minister Prakash Pant. The decisions of the two ministerial panels would be placed before the GST Council when it meets next on January 10. The council, among other things, would also discuss lowering GST on under-construction flats and houses to 5 per cent from 12 per cent. It would also consider a composition scheme for small suppliers and rationalisation of tax rates on lottery. Currently, state-organised lottery attracts 12 per cent GST, while state-authorised lottery attracts 28 per cent.